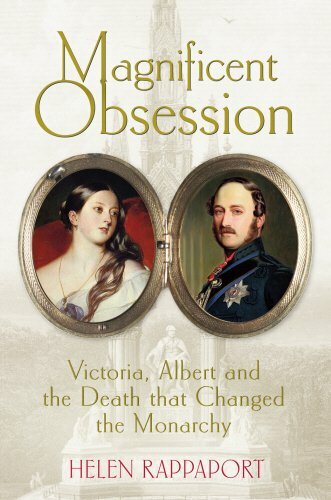 This page is a portal into Helen’s work on Queen Victoria, Prince Albert and their times. Scroll down for links to her books on this topic and to articles & latest media resources. This Sunday Times bestseller and official companion to the ITV drama series paints a vivid picture of the personal life of one of Britain’s greatest monarchs. Richly compelling, this is the story of a magnificent obsession that even death could not sever. 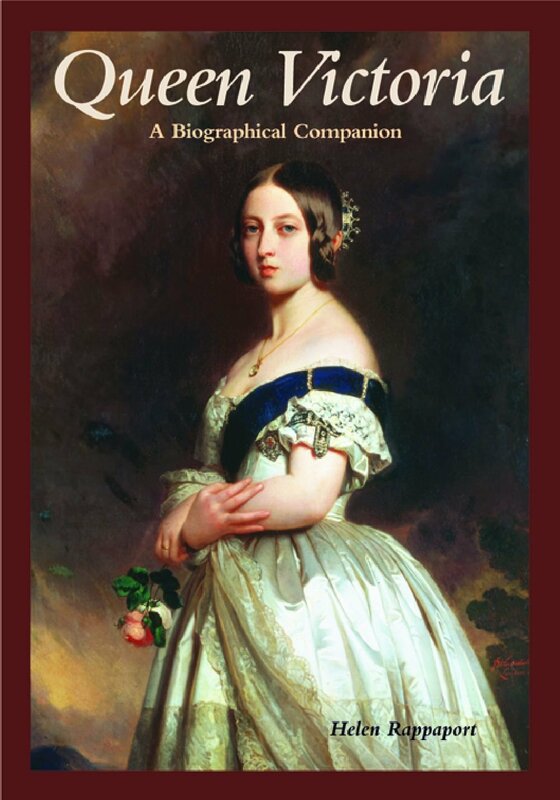 A complete A-Z reference on Queen Victoria-a unique resource focusing on all aspects of her public and private life. An exploration of the birth of photography and the role of Henry Fox Talbot and Louis Daguerre in its development.